The Conference Board announced that Douglas K. Chia will join The Conference Board as Executive Director of The Conference Board Governance Center, effective February 2016, according to a press release. In this role, Mr. Chia will lead the Center in its work in the public interest to provide organizations with knowledge and thought leadership on key issues of corporate governance. He is replacing Donna Dabney, who is retiring. 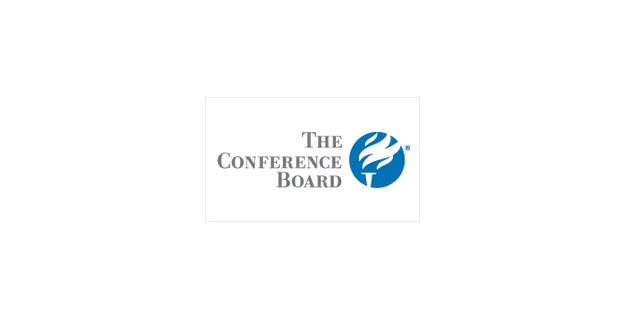 The Governance Center of The Conference Board serves as a resource for objective, nonpartisan, corporate governance thought leadership and research. It is a platform for investors and business leaders to engage and share good governance practices that generate corporate performance and trust.